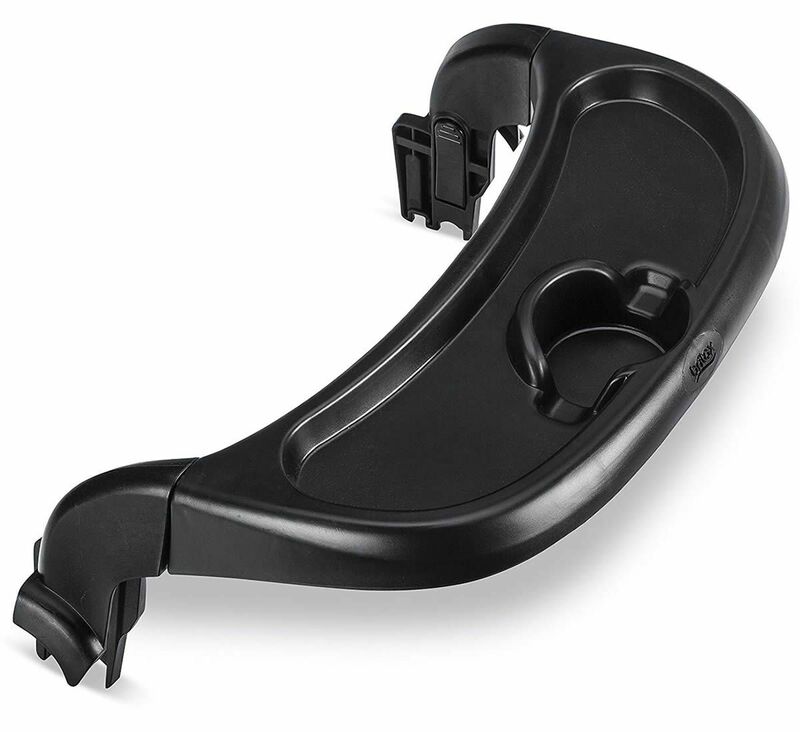 The B-Lively Child Tray easily attaches to the stroller frame and features a designated child drink holder and a flat surface for snacks or other items. 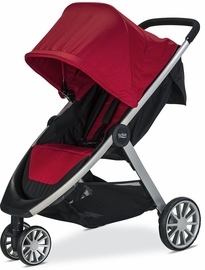 The stroller tray is easily detachable with the push of a button. 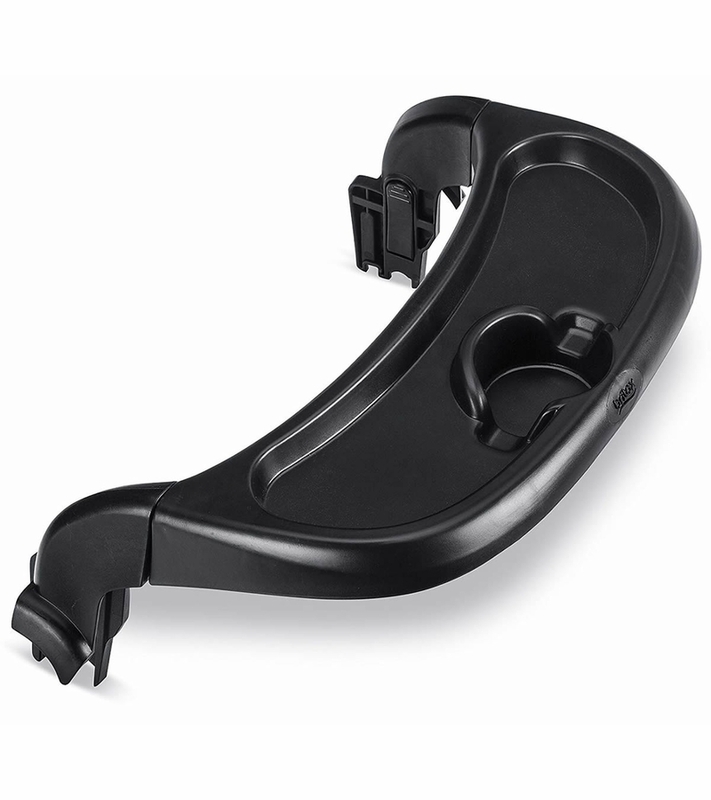 Either side can be released to individually swing the tray out of the way when loading and unloading the child. 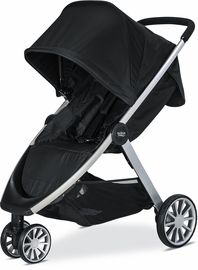 Compatible with single B-Lively strollers.